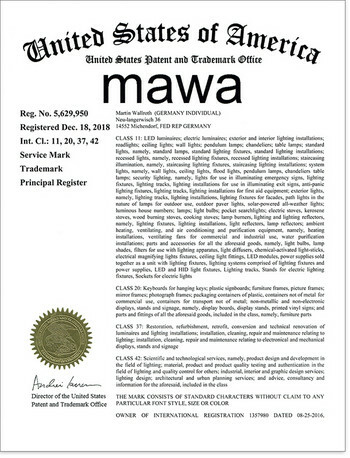 As of December 2018, »mawa« is also a registered trademark for lights and lighting technology in the USA. 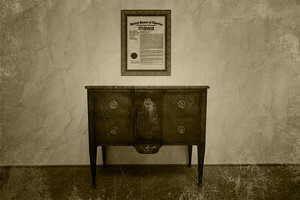 Thanks to this registration, it is now markedly more difficult for mix ups due to piracy and counterfeit products. 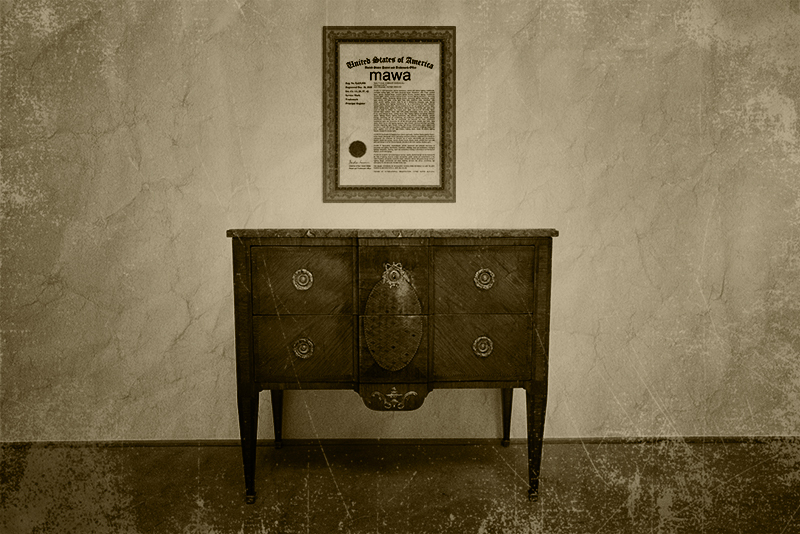 Now there is only one original in the US as well: mawa.